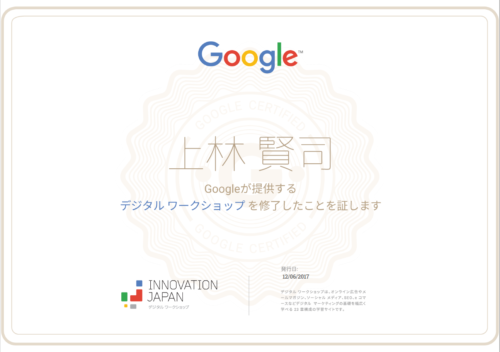 The first step to building fantastic gadgets. 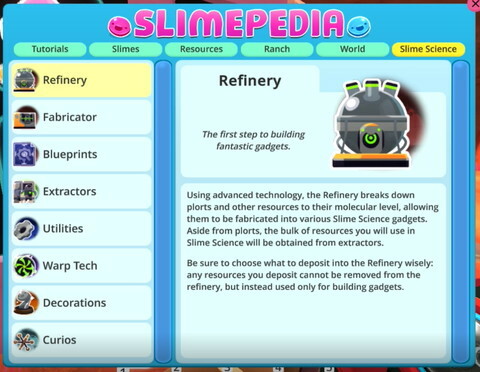 Using advanced technology, the Refinery breaks down plorts and other resources to their molecular level, allowing them to be fabricated into various Slime Science gadgets. Aside from plorts, the bulk of resources you will use in Slime Science will be obtained from extractors. Be sure to choose what to deposit into the Refinery wisely: any resources you deposit cannot be removed from the refinery, but instead used only for building gadgets. 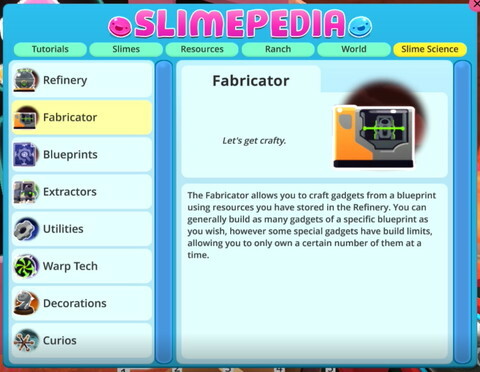 The Fabricator allows you to craft gadgets from a blueprint using resources you have stored in the Refinery. 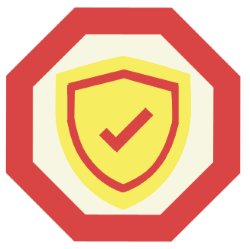 You can generally build as many gadgets of a specific blueprint as you wish, however some special gadgets have build limits, allowing you to only own a certain number of them at a time. All great scientists have a plan… most of the time. 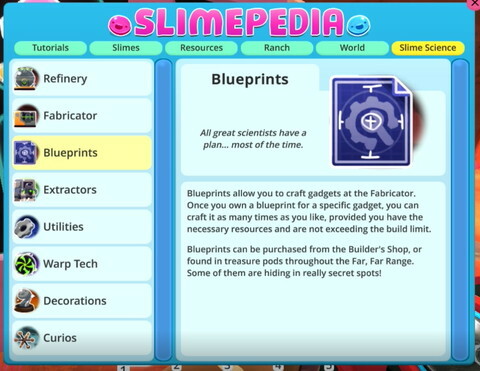 Blueprints allow you to craft gadgets at the Fabricator. 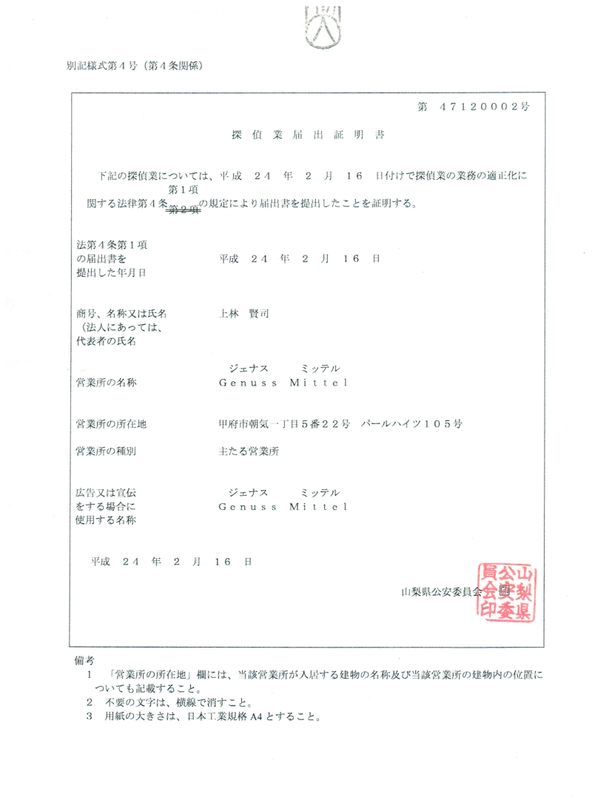 Once you own a blueprint for a specific gadget, you can craft it as many times as you like, provided you have the necessary resources and are not exceeding the build limit. Blueprints can be purchased from the Builder’s Shop, or found in treasure pods throughout the Far, Far Range. Some of them are hiding in really secret spots! Nature is a treasure hoarder. Extractors are a special class of Slime Science gadgets that are essential for building all other types of gadgets. Extractors include drills, pumps, and apiaries. Once placed on a build site, an extractor will begin working, collecting resources from the environment over time. Once it is full of resources, an extractor can be emptied. The best extractors can repeat this cycle multiple times before they finally break down. Pumps can find a special resource in the Dry Reef. Drills can find a special resource in the Indigo Quarry. Apiaries can find a special resource in the Moss Blanket. Utilities are a class of Slime Science gadgets that provide useful features to aid you in managing your ranch, as well as exploring the range. Craft utilities in order to make your slime ranching a little easier. 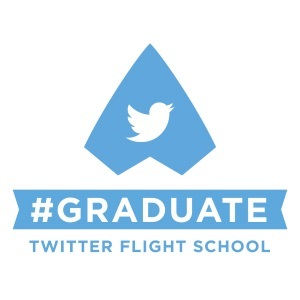 Try not to think about how it works. Extractors Warp tech is a class of Slime Science gadgets that allow you to harness the power of instantaneous travel. It includes teleporters that you can use to create shortcuts, as well as gadgets that allow you to transport items. Craft warp tech in order to ranch and explore much faster and more efficiently. Be the best rancher, but do it in style. 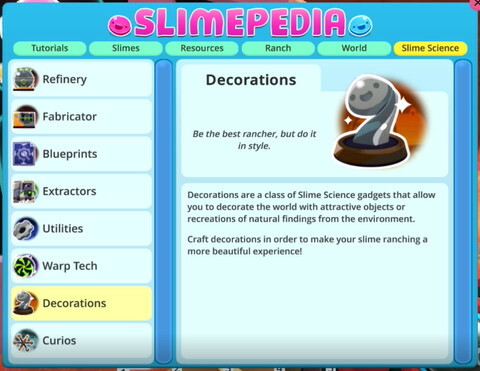 Decorations are a class of Slime Science gadgets that allow you to decorate the world with attractive objects or recreations of natural findings from the environment. Craft decorations in order to make your slime ranching a more beautiful experience! 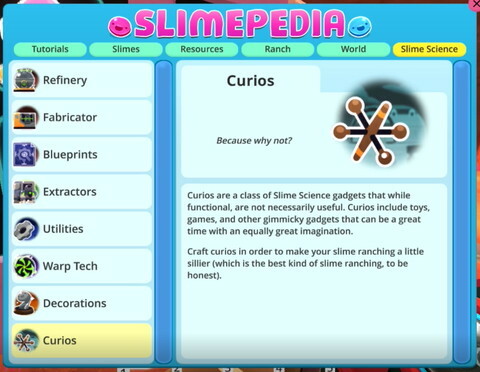 Curios are a class of Slime Science gadgets that while functional, are not necessarily useful. Curios include toys, games, and other gimmicky gadgets that can be a great time with an equally great imagination. Craft curios in order to make your slime ranching a little sillier (which is the best kind of slime ranching, to be honest).